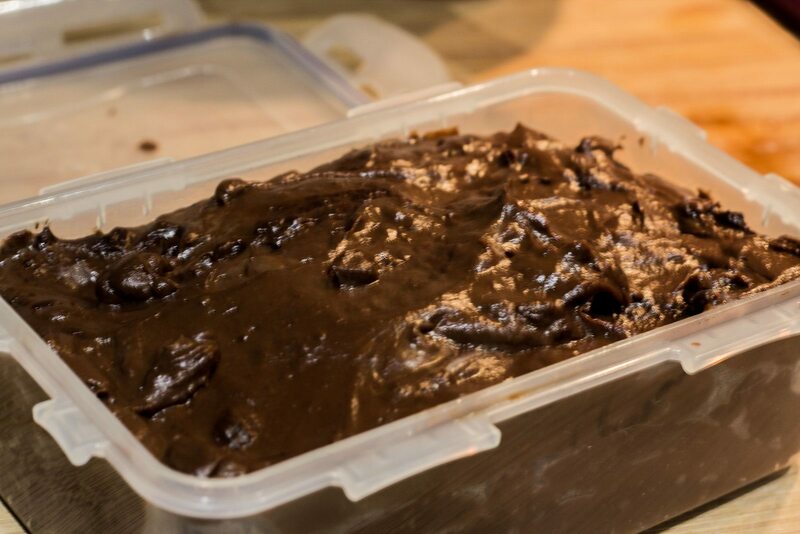 The chocolate custard is part of my chocolate éclairs recipe but can be used as filling for any type puffs or cakes. 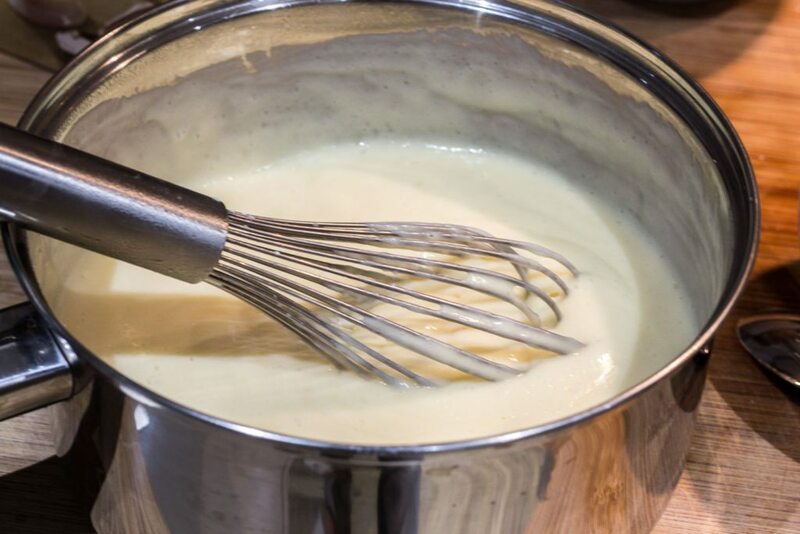 Vanilla pods is better than vanilla extract, it gives a stronger flavor to the custard. 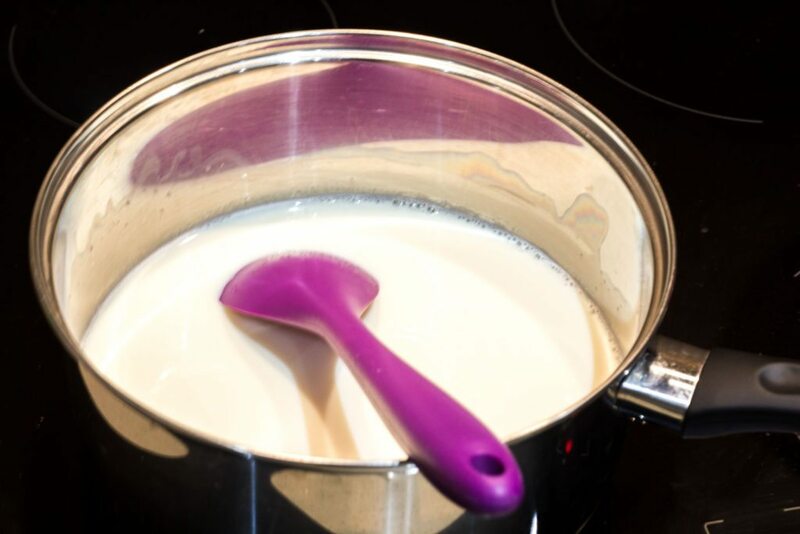 Boil the milk with half of the sugar and the vanilla extract. 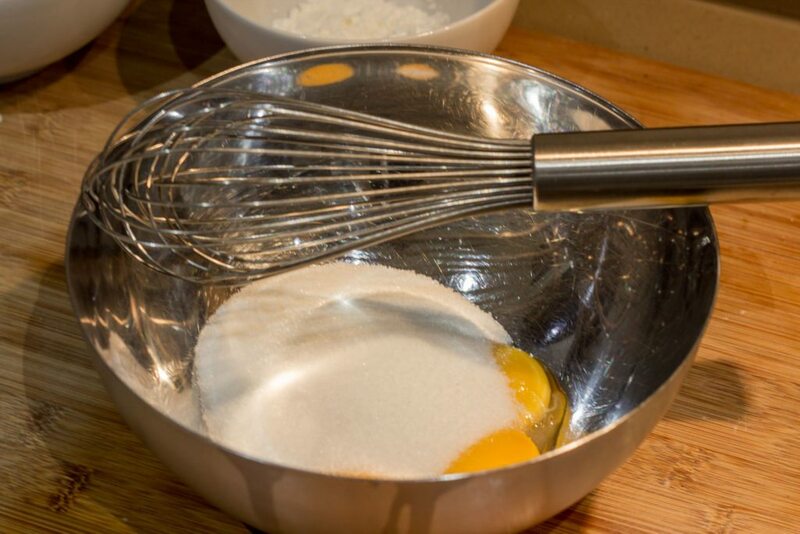 In a bowl, whisk the egg yolks and remaining sugar until the mixture become lighter in color. Add the cornflour and mix. 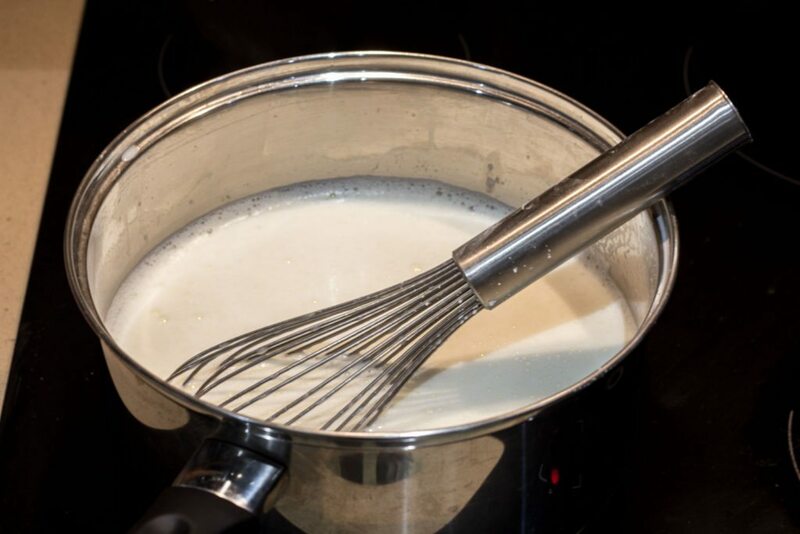 Add the boiling milk while whisking, start whisking when pouring to avoid the eggs to cook. You will obtain a very liquid texture. Pour back into the pan. 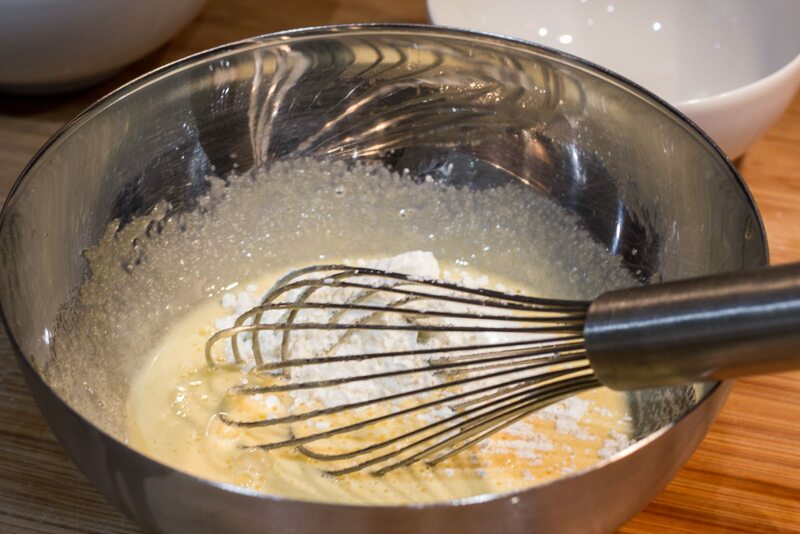 Place the pan on low heat, whisking constantly. 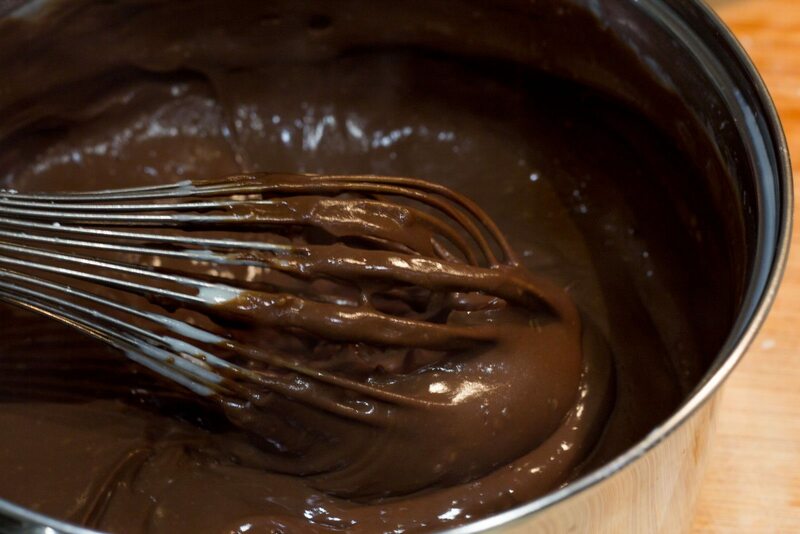 Bring to a boil and cook for 3 minutes while still whisking. 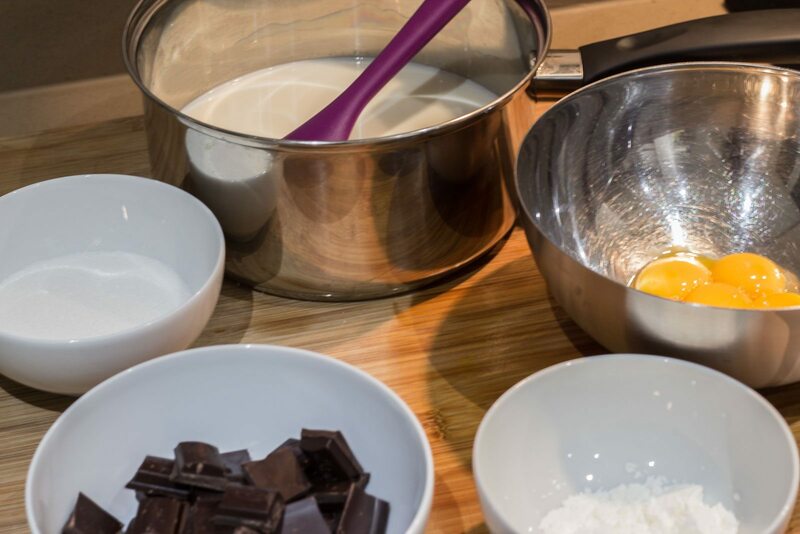 The mixture will thicken, when it reach a creamy texture remove from heat. 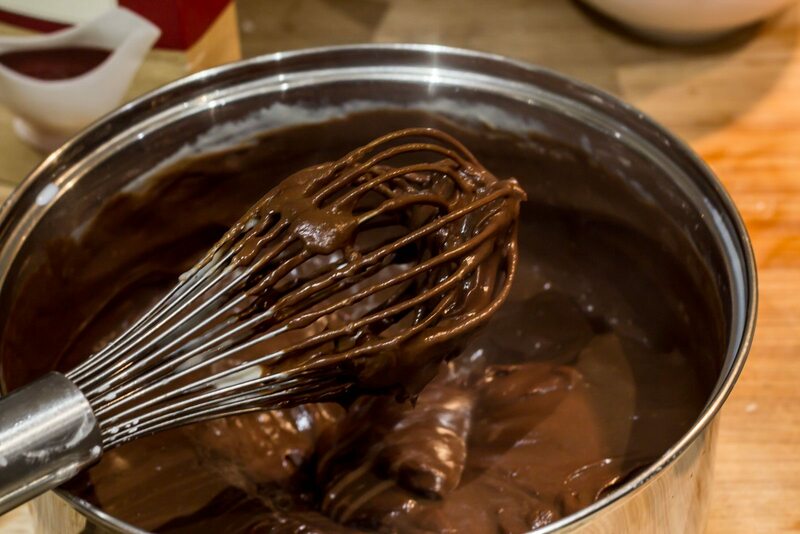 Out of the heat add the chocolate in pieces and whisk to incorporate. Whilst the custard is cooling it will thicken even more. Put in a container and let it set in the fridge.